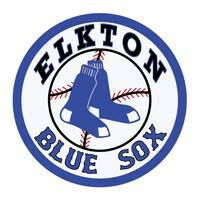 The Elkton Blue Sox play their home games at Stonewall Memorial Park in the town of Elkton. 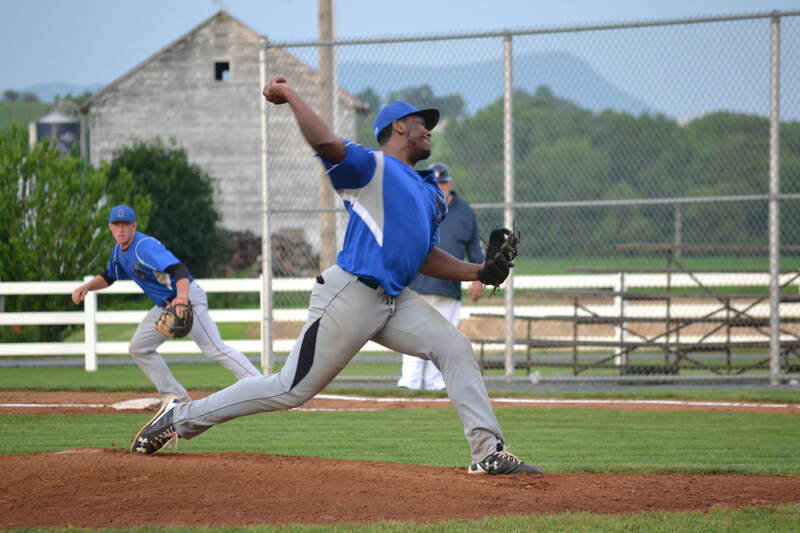 The Blue Sox played in both the County League and the Valley League, but have been active in the RCBL since the 1982 season. If you want to catch a Blue Sox game, head out to North Terrace Avenue in Elkton to find the Park.